The Bookkeepers Summit landed in Heathrow in November 2018 to give the UK's leading bookkeepers industry insight, regulatory updates, thought leadership and the chance to meet up and get motivated with peers. Whether you’re a student or an established bookkeeper, you’ll leave the Summit with new knowledge, vital tools, and CPD certificates from the targeted training sessions that take place on both days. The most informed and influential minds of the profession will be sharing their insights with you and setting out the road map for the future. Prepare to be inspired and motivated. It’s time to party! After a busy first day at Summit, join us under glittering lights and architectural splendour at a drinks reception, three-course dinner, awards ceremony and afterparty. 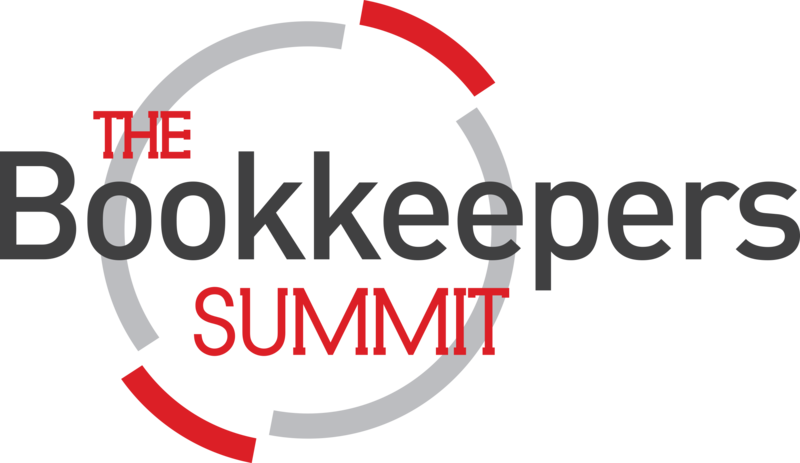 The opening day of the 2018 Bookkeepers Summit starts with registration in the shiny hotel lobby and ends with the Luca Awards Dinner and Afterparty! 12.00 Bookkeeping in the 2020s : What can we expect? Avalara: What does the latest Brexit news mean for UK tax? Make a beeline for the dance floor and party like a bookkeeper! 3.15pm Tech Roundtable: Software - Best Friend or Trojan Horse? Say your goodbyes, swap business cards and social media information, drink a quick cup of tea and take a biscuit for the road. See you next year! In addition to the keynotes taking place on the main stage, you'll also get to attend our targeted workshops ensuring that you receive essential technical updates and new ideas for developing your business. This year also features a dedicated programme for bookkeeping students, and a regional roundtable discussion for ICB members. "Eye opening and totally inspirational. The Summit keeps me going for the next year." "The Summit provided everything I was hoping for. I was informed, motivated, and gained contacts - ticked all my boxes!! Looking forward to next year already." Any personal data collected by ICB will be treated in accordance with current data protection legislation and used to provide event services only (conference, workshops, training and dinners) incorporating; administration (pre, post and during the event), communications, invoicing & payment, delegate lists (we are unable to remove you from delegate lists once these have gone to print), post-event feedback, quality, research and voting. In order to meet our event obligations to you we may share relevant personal data with presenters, venues, trainers, organisers, print houses, finance partners, connected communities, faculties, committees, district societies and external delivery partners.